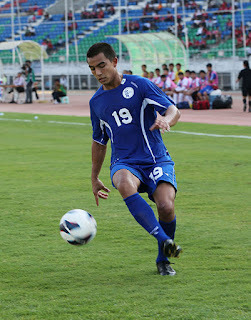 Chandigarh based, Minerva Academy Football Club have signed Guamanian International, Marcus Lopez on a permanent basis. Lopez, who plays as a striker was offered a two month trial by Minerva FC when he was in Bengaluru for Guam's return leg of 2018 World Cup Qualifiers against India. He played for the Minervans in the 2016 Durand Cup and scored a brace against the eventual Champions, Army Green. His performance impressed the officials of the club and was signed on a year long deal. Marcus Lopez has played 20 matches for Matao, nickname of Guam Football Team, and scored twice. 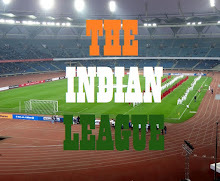 Minerva Academy FC have submitted their bid for direct entry to I-League 2016/17 season and will be looking to pose a strong challenge to established heavy weights, if they get through.